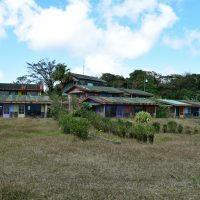 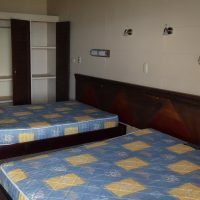 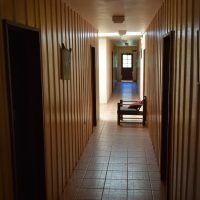 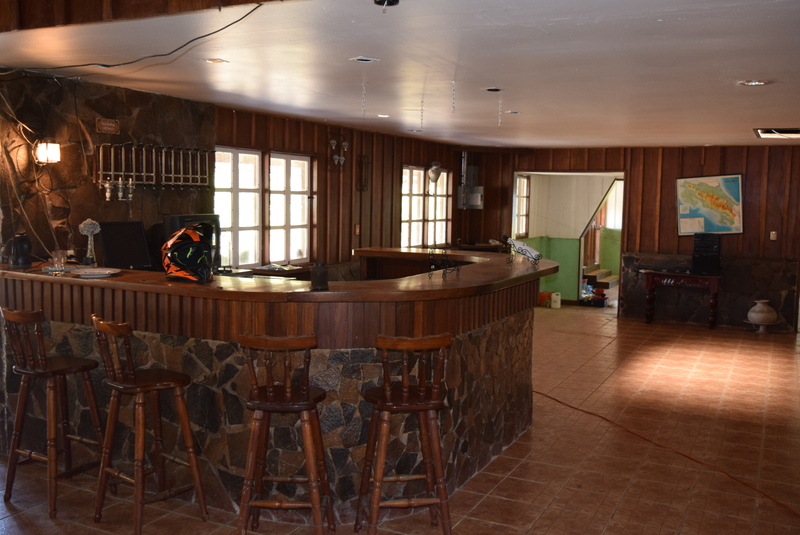 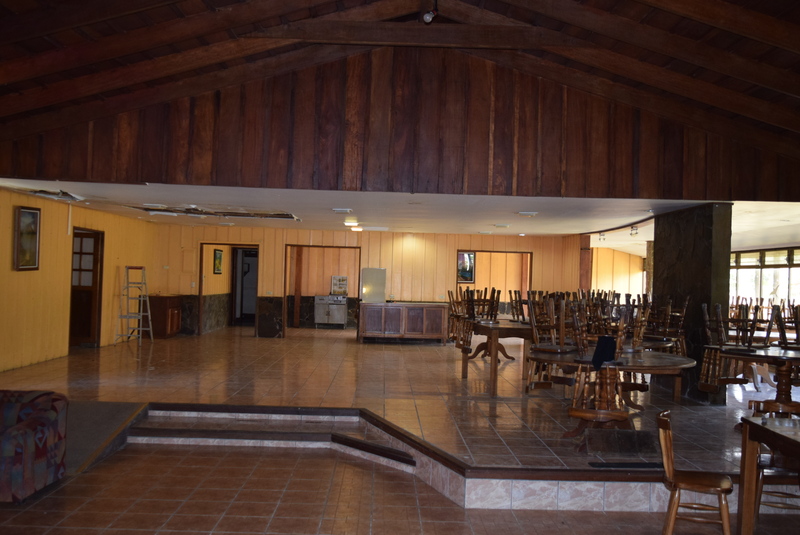 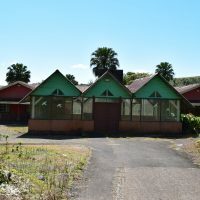 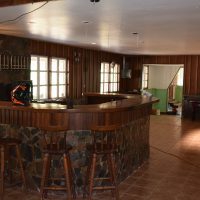 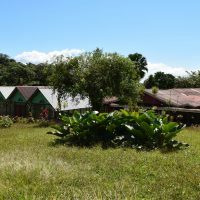 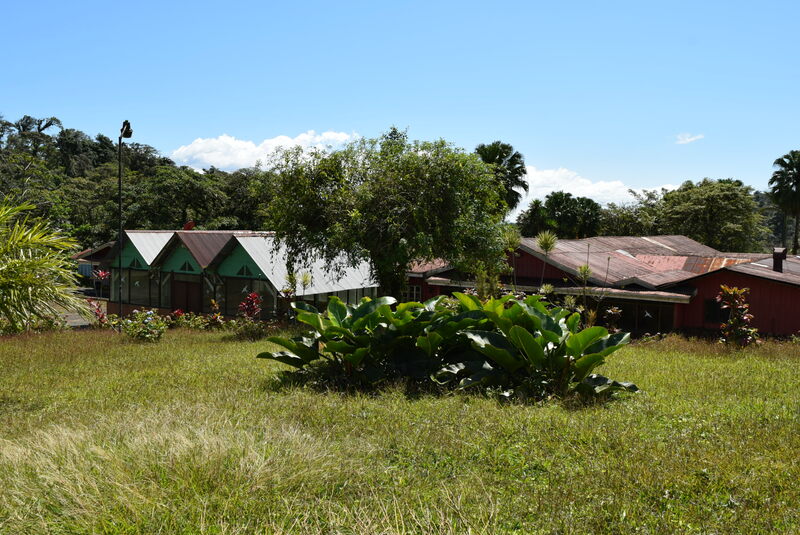 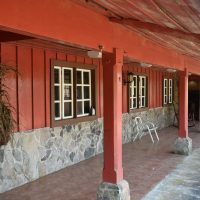 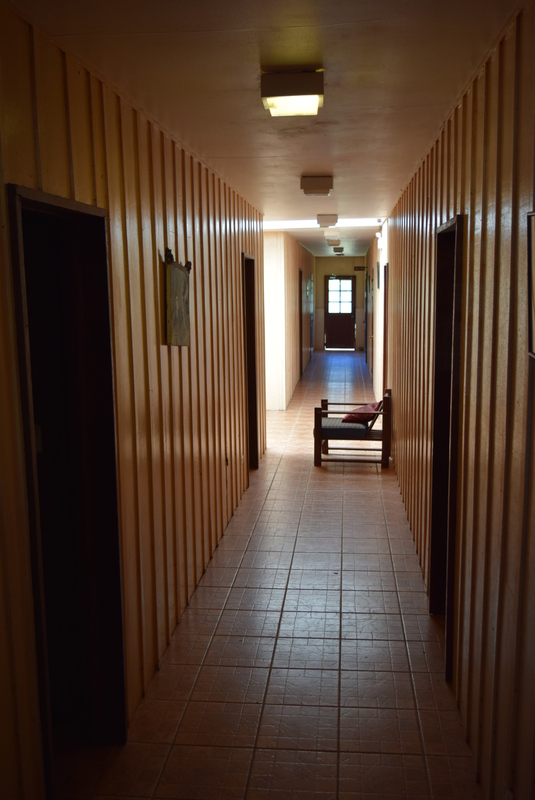 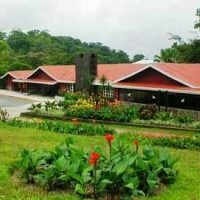 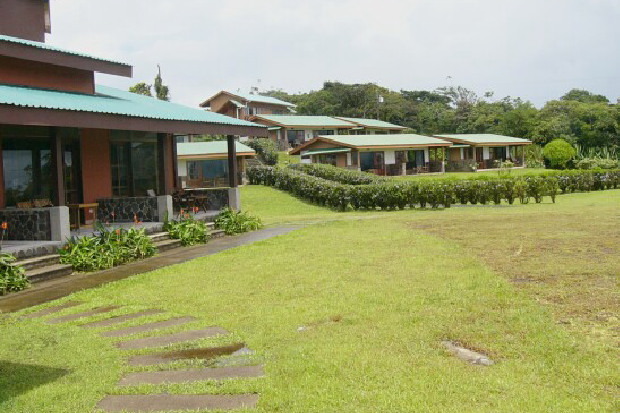 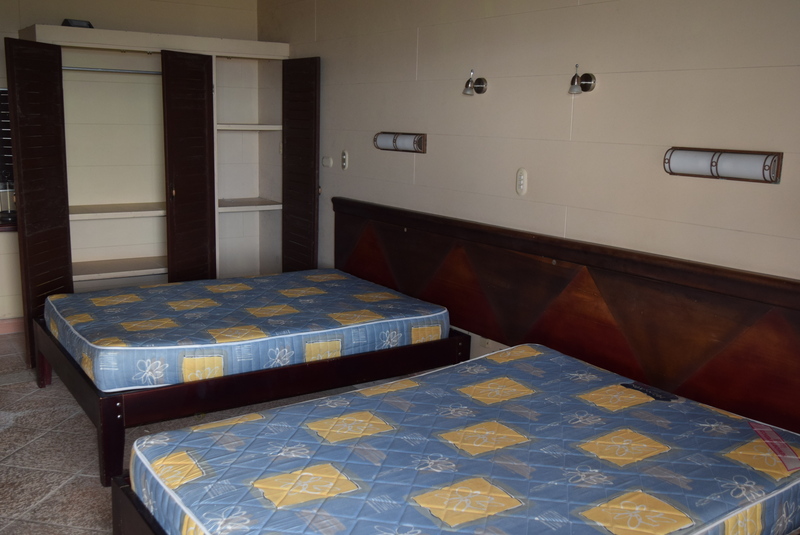 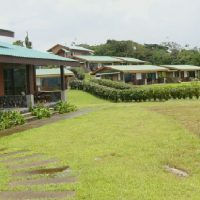 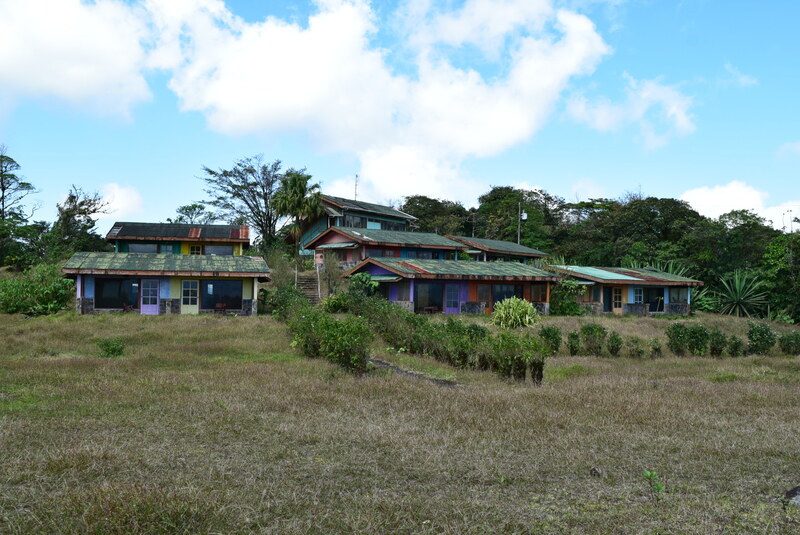 This place was closed down 4 years ago, but before that is was a rain forest ecotourism resort, a leader among Arenal/La Fortuna’s hotels and lodging options, with an extra touch in style, comfort and services. 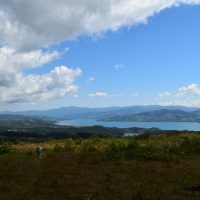 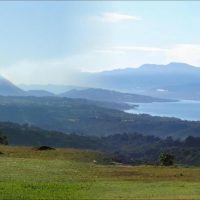 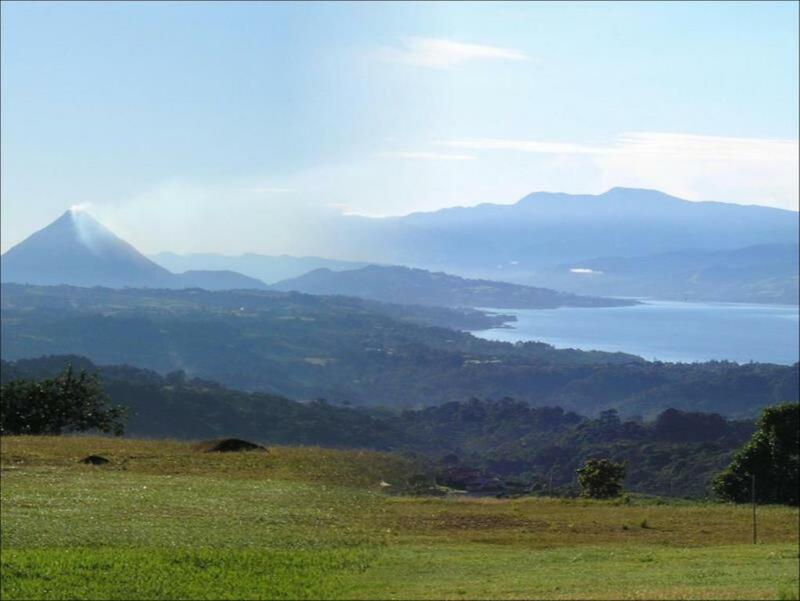 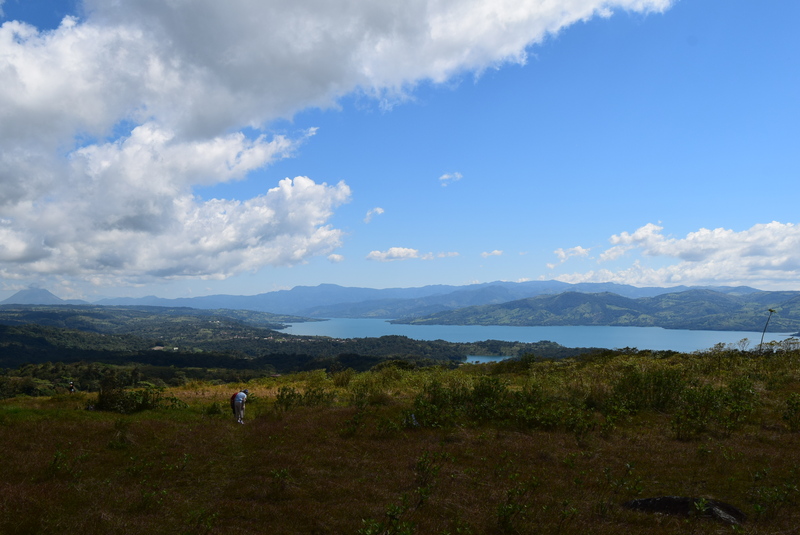 Located at exclusive hill top location enabling breath taking views of Lake Arenal, Lake Cote, Arenal Volcano and Monteverde mountain range. 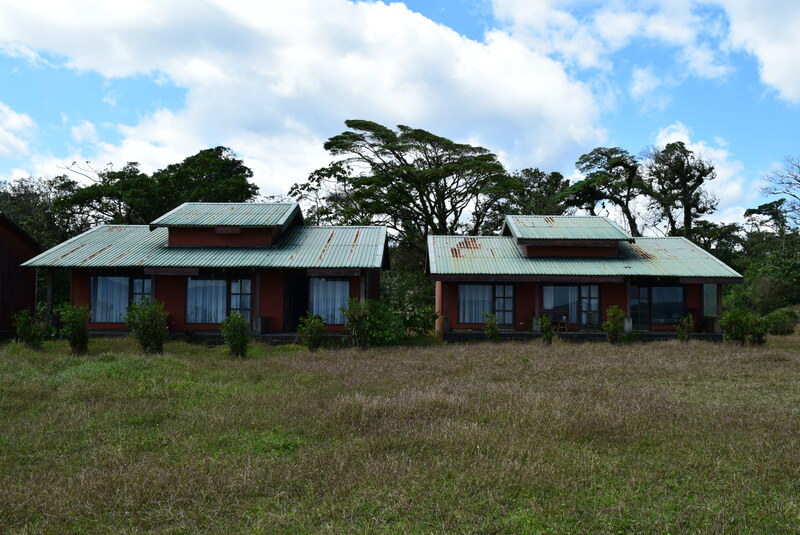 It is ideally situated for variety of one-day and half-day tour such as hot springs, zip lining, white water rafting, jungle hiking, hanging bridges, chocolate and coffee tour, wind surfing, kayaking etc. 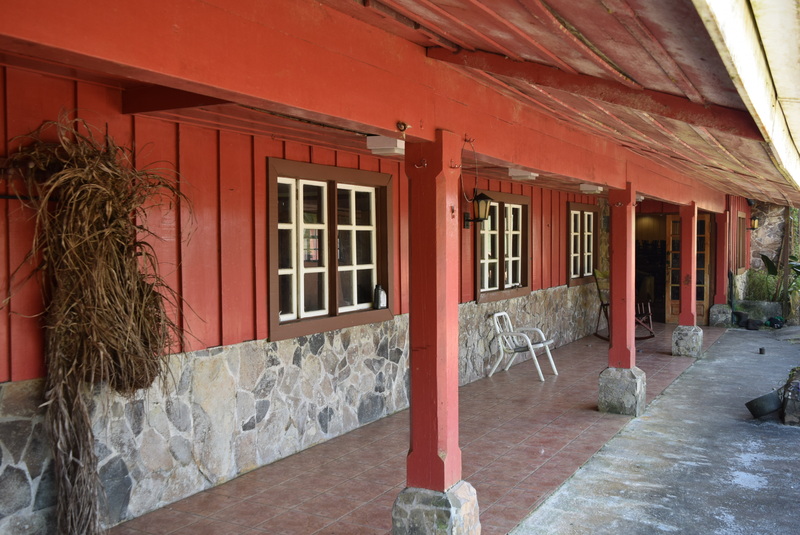 A 5 minute drive will take you to Nuevo Arenal, a small tourist town and famous expat retirement community where you can find supermarkets, a bank, local restaurants, various stores, bars and nightlife. 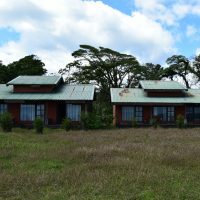 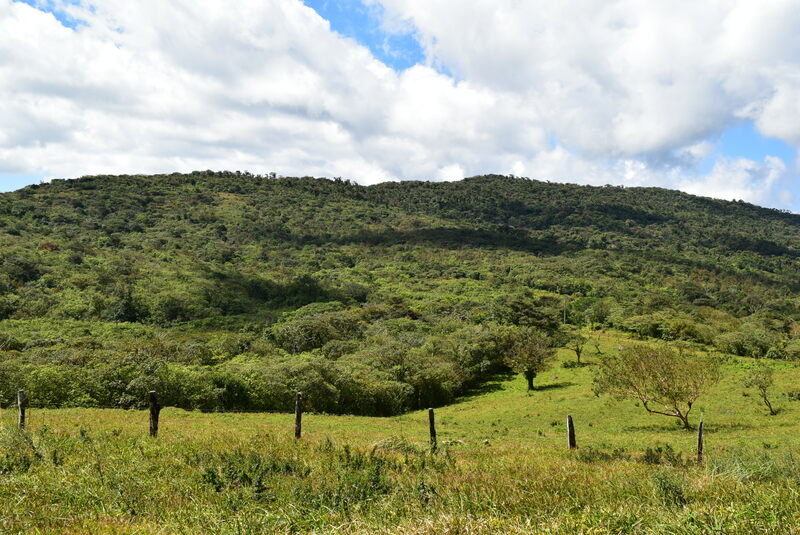 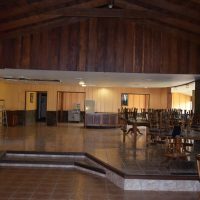 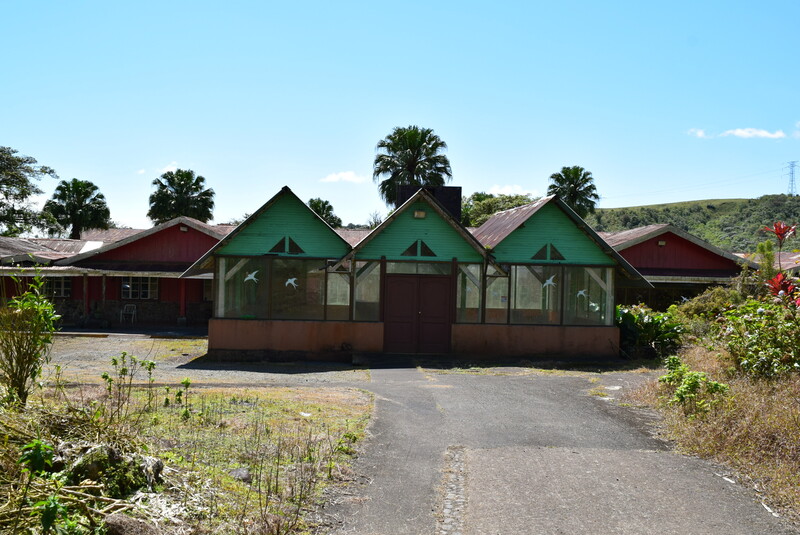 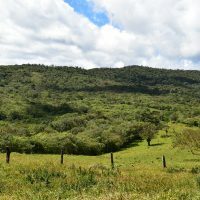 Despite the resort is not operational any more, considering the land size of 835 acres and its exclusive location, this place represents a tremendous value.